Strange Fruit Rotten Candy e-juice is an amazing flavor that needs trying! It shows a spectacle of candy tastes. 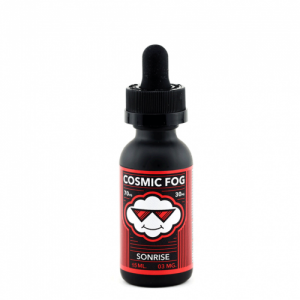 While vaping you will taste strawberry licorice and fizzy grape soda. Moreover, this blend is accompanied by a variety of fruity hard candy flavors. Strange Fruit Rotten Candy e-juice is an amazing flavor that needs trying! It shows a spectacle of candy tastes. 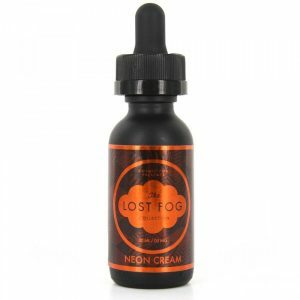 While vaping you will taste strawberry licorice and fizzy grape soda. Moreover, this blend is accompanied by a variety of fruity hard candy flavors. 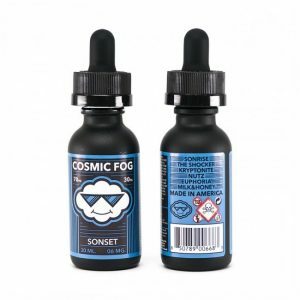 As much as with this delicious mix of flavors you will be impressed with huge clouds production. The reason lies in a 70VG/30PG ratio. What is more, except for great cloud production and mouth-watering flavor, Strange Fruit Liquids Rotten Candy e-juice boasts an outstanding design. A bottle containing 100ml of e-juice has a crazy funny design. Very attractive! 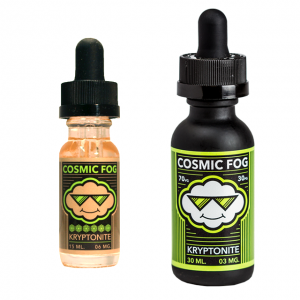 Plunge into the atmosphere of delicious candy-infused flavor with each inhale of Rotten Candy vape juice!